In this episode- we are talking about the MOST important part of your success: YOU! For the month of June, we are tackling self care and taking care of YOU! If you're not taking care of yourself, your stress management, your health, your self talk- you will be a chronic under earner & an over-stimulated entrepreneur. 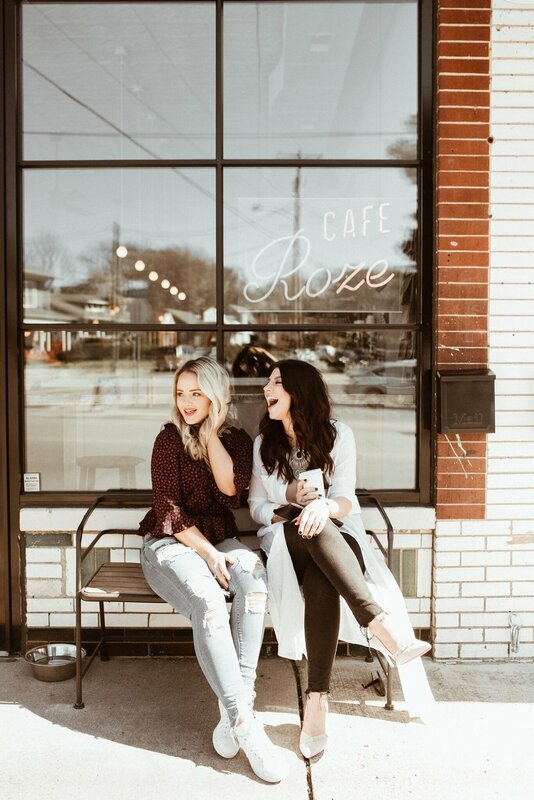 Lindsey & Erika are documenting how they are taking care of themselves during #JustYouJune & you, the listener, are invited along for the ride! Use the hashtag #JustYouJune on Instagram this month as you're implementing some of the strategies and practices discussed on this episode!